It’s Thursday night. A few weeks ago, my brother’s character, a devout, human ranger named Rob Tully, was killed by a nalfeshnee of Yeenoghu while on the Astral Plane. His soul, unable to travel to his deity’s realm due to a magical barrier, was sent to the messy soup of Limbo. As a break from the main campaign, I decided to run him through a one-shot among the madness of Limbo. In one of the most chaotic environments in the multiverse, Rob Tully needed to survive until the barrier was destroyed. All around him, lightning crackled from stones, flaming rays extinguished into torrents of water, and lonely island shards shattered and reformed in mere moments. One minute, Rob was allied with the nalfeshnee who slew him while running from a storm of ash, thunder, and crystal. Another, he hid from frightening extraplanar toads, the slaad. In Limbo, almost anything was possible, anything could happen - and it did. 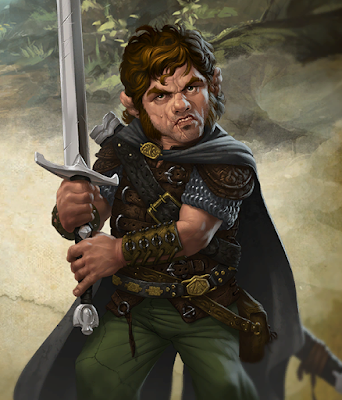 Farming, fishing, eating, and eating are the pastimes of halflings, a folk content to spend their days beside a serene lake or in a manure-filled pasture. Mining, crafting, tricking, exploring, writing, and a whole host of other hobbies are the favorites of gnomes, a race of tinkerers, naturalists, and almost everything else. 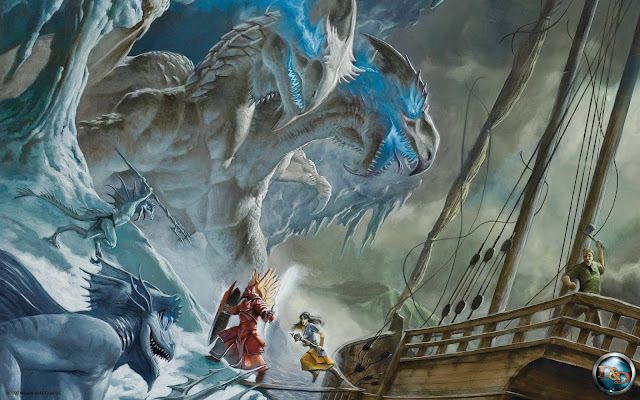 Other than their love of peaceful pastimes, what makes these two races interesting in the volatile multiverse of Dungeons and Dragons? Nothing. Nothing at all. These smaller-than-average peoples are not a part of any world-shaking conflicts, campaign-starting events, or wars that span multiple planets. Most of them are normal folk, just like us, and that makes them the strangest entities in Dungeons and Dragons. That’s great because D&D needs some of normalcy. On one side are the githyanki, roaming the infinite and infinitesimal Astral Plane in search of the corpses of fallen gods, lost artifacts, and ways to defeat their lifelong enemies. 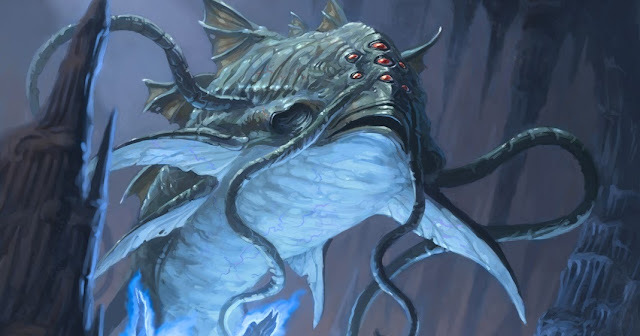 On the other, the bitter and distrustful githzerai, floating in the chaotic soup of Limbo, waiting for the perfect moment to strike against their githyanki cousins and former mindflayer masters. 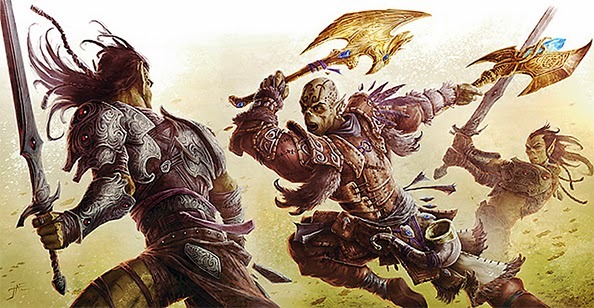 Both the githyanki and the githzerai are subraces of gith, a race of humanoids slowly created through torture and experimentation by the illithids during ancient times. Both hate illithids - and each other. Both are beings that live primarily in planes other than the Prime Material Plane. Both have been around since first edition and are an excellent addition to any Dungeons and Dragons campaign. 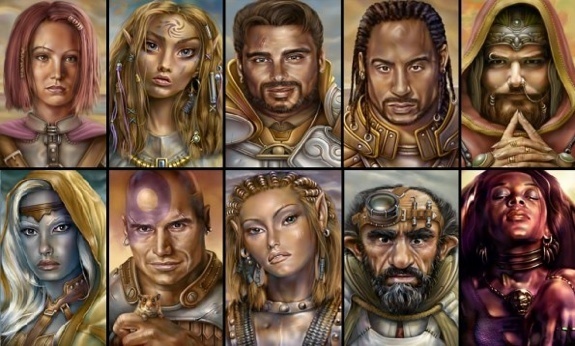 Short, stout, and stoic are the dwarves of Dungeons and Dragons. They are a race of fantastic builders, exquisite craftsmen, and, stereotypically, Scottish accents. These hardy folk have appeared in D&D since the beginning, but they’ve changed little - fitting for such a stubborn people. 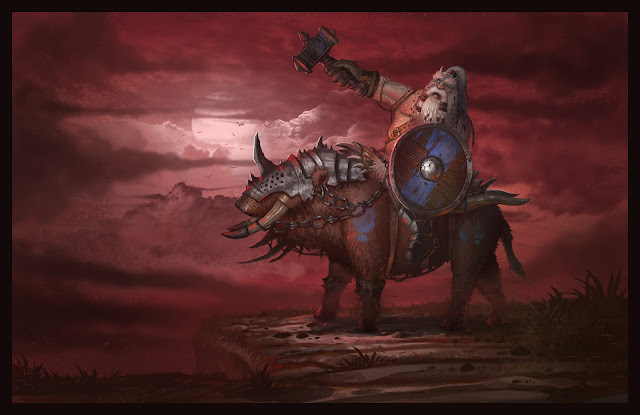 With over a dozen subraces, a plethora of iconic foes, thousands of years of history, and great mines constantly creeping with creatures, there’s plenty to talk about and use in your campaign when it comes to dwarves. The third chapter of Mordenkainen’s Tome of Foes, releasing everywhere May 29, 2018, talks about the multiverse’s hardest folk and their evil and insane counterparts. 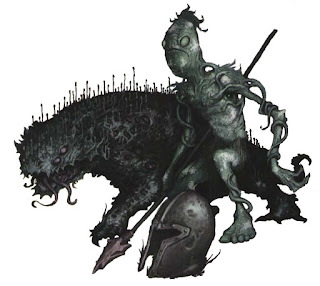 The chapter is titled, Dwarves and Duergar, and is sure to contain the most up-to-date information about these little buggers. 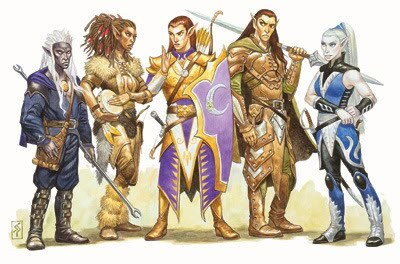 Pointy-eared, near immortal, and generally beautiful are the elves of Dungeons and Dragons. 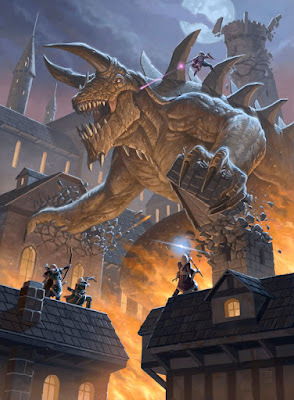 This race, first popularized by Tolkien's epic Lord of the Rings trilogy, is one of the most well-known fantasy races, and an important part of the Dungeons and Dragons multiverse. From their mysterious and majestic fey ancestry to their polarizing worship of Lolth, elf history is rich. Due to their density, the amount of possible plot hooks and character ideas stemming from elf history is immense. Yet, there's always more to learn! 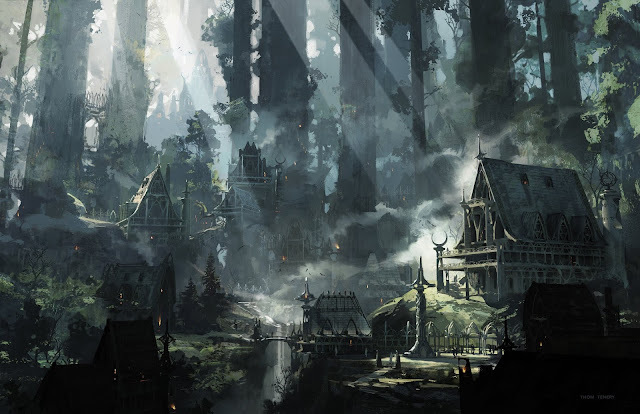 This week, in preparation for the release of Mordenkainen’s Tome of Foes, we’ll be going over the history of elves by edition, in addition to looking at interesting ways to utilize elves as both a player and dungeon master. Elves are the main topic of Mordenkainen’s second chapter, and I’m excited to see how they expand upon them in D&D's fifth edition.